Once the On-Line repairs form is completed and accepted you will be given a RMA number. The RMA number is a number starting in "W" with 5 numerical digits following it. Example: "W12345"
This number is used to track your repairs though our system and should be presented when calling about any questions. When filling out the On-Line Gauge Repair form you will be asked to create a Username and Password. If you have already started a Gauge Repair and have a RMA number, you can use this Username and Password to check the status of your repair. Go to our On-Line Repair Service site and enter your Username and Password. An email will be sent to the email address you supplied when filling out the form. Please check your mail box. We sometimes find that the email is redirected to the junk mail box. Look for an email sent from Faria Beede Instruments with a subject of "Faria Beede Instruments RMA WXXXXX request". This email will document the information you supplied when filling out the form, including estimated repair costs and these shipping instruction. 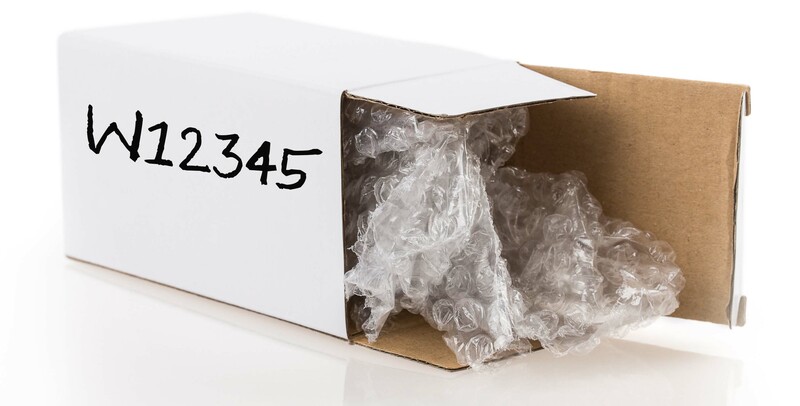 To return the instrument, via mail or other freight carriers (CODs will not be accepted), pack your gauge(s) in a box to prevent damage while in transit. Do not send any of the mounting hardware back with the repair. It will be promptly returned to you once analyzed, repaired or replaced. Instrument styles, which are no longer manufactured, may be replaced with a similar instrument of equal or greater value. Please note turn around times can differ due to seasonal demands. We will make every effort to expedite your warranty claim. Note: We will send an e-mail indicating when we have received your Web RMA item(s) at the factory. Please allow up to 5 weeks, for your instrument(s) to be repaired and returned.